Kratom is a tree whose origin is Southeast Asia especially Thailand, Borneo, Indonesia and Malaysia. The botanical name of this tree is Mitragyna speciosa. Kratom is classified in the same family with the coffee tree- Rubiaceae. Kratom was first described formally by a Dutch botanist known as Pieter Korthals. He named the genus Mitragyna because the stigmas of the first species he observed looked like the mitre of a bishop. Kratom grows at a height of around 12 to 30 feet (3.7 to 9.1 meters) and 15 feet (4.6 meters) wide. Some species are kown to reach 40 to 70 feet (12 to 21 meters) in height. Depending on the environment and the existing climatic conditions, a kratom tree can either be decidous( leaf shedding) or evergreen. The stem of this tree is erect and branching like many other dicotyledonus plants. Its leaves are dark green in color and can grow to over 7 inches (180 millimetres) long and 4 inches (100 millimetres) in width. A fresh leaf of kratom weighs two grams. The leaves are ovate-shapped and opposite in their arrangement on the stalk. Additionally, the leaves are pointed at the tip with a round and heart shape at the base. The round and yellow flowers usually grow in clusters at the end of the branches.The tube of the calyx is cup-shaped and short with rounded lobes. The tube of the corolla is 5 millimetres in length having 3 millimeter long lobes. There are more than 40 known compounds in the leaves of Kratom. These compounds include alkaloids for instance Mitraphylline, 7-Hydroxymitragynine and Mitragynine; raubasine; yohimbe and many other active components. Mitragynine was once thought to be the main active component before the discovery of the other components. Mitragynine quantity in the leaves is dependent on many factors such as the location of the plant. When kratom is grown in Southeast Asia, the levels of mitragynine tend to be higher than when they are grown in other regions of the world. The constituent compounds are responsible for for the sedative and pain relieving effects of kratom. The pharmacokinetics of Kratom have not been extensively researched and most properties for instance its protein binding properties , its elimination from the system, its metabolism and its half life are not clearly known. Furthermore, information on the prevalence and incidence of the use of premium bali kratom is lacking because scientists are generally unfamilier with this tree. In addition, kratom use is not detectable by the typical screening tests except the highly specialized mass spectroscopy tests. This tree grows naturally in Thailand. However, despite its native originality, it has been outlawed in Thailand for more than 70 years now. The reason behind its criminalization in Thailand is because of reducing the tax revenue of the Thailand Government from the distribution of opium. This plant is also illegal in Australia, Burma, Denmark and Malaysia. Majority of the countries mentioned usually impose a tough penalty on those found in possession of kratom. However, it is legal in other countries especially European countries and in the United States. In Malaysia, the use of kratom leaves is illegal under section 30 of the 1952 Poisons Act and any one found in possession of this plant may be penalized with a maximum of $3150 or up to four years in prison. In the United States, kratom is not regulated by the federal government of the United States. In one of the legislations set in different states of the United States before the legalization of kratom, the Lousiana legislature proposed that the age limit for one to be able to purchase, possess and consume kratom should be eighteen years. Violators of this legislation would have faced a penalty of more than five hundred dollars or a sentence of up to 6 months. 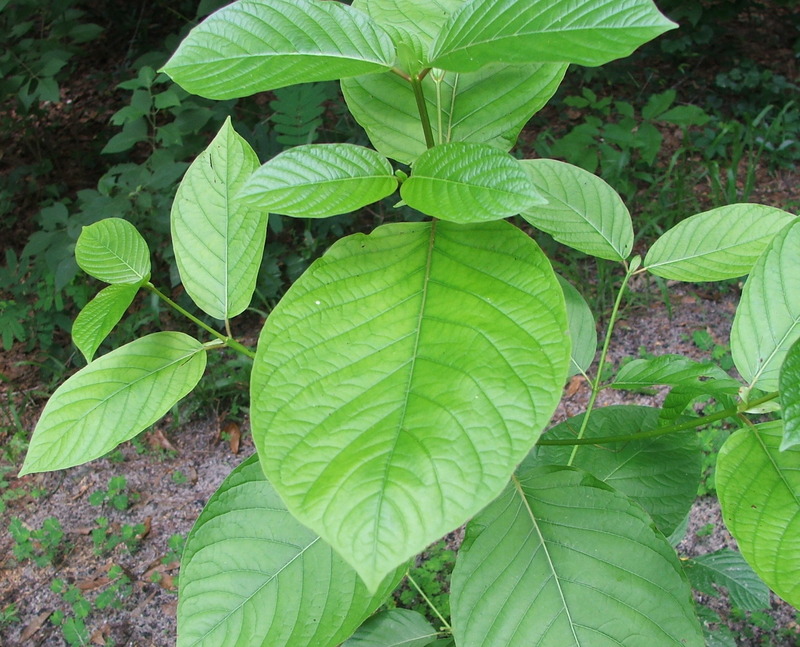 The transitional institude argues that the criminalization of kratom is not proper because little research has been done so far about this tree. The group continues to argue that few records showing the negative health or social consequences of kratom are inadequate to spearhead its criminalization. The criminalization of kratom has made it hard for thorough research to be carried out on this plant for instance in Thailand, the eradication campaigns have made it difficult for researchers and academicians to adequately carry out research on the medicinal benefits of kratom. Evidently, the criminalization of kratom is counterproductive, unnecessary and problematic to research.